In our house, chicken is a family meal staple. We love it, the kids love it, and it’s easy to make. It’s also something that can be prepared in totally diverse ways, making it a fantastic regular for the dining table because our family is less likely to get bored of it than things that always taste the same. That’s why we always have our eyes peeled for great new recipes to try! Lately, we’ve been on a huge lemon kick menu-wide in our house and the chicken we’re prepping is no exception. Just in case you adore the idea of making lemon seasoned or flavoured chicken just as much as we do, if not more, here are 15 of the very best refreshing, citrus-based recipes we’ve come across so far in our ongoing search for taste inspiration! Are you in a hurry but still intent on adding some great flavour to the table? Perhaps you’re actually just new to the cooking game so you’d like to start with the basics. 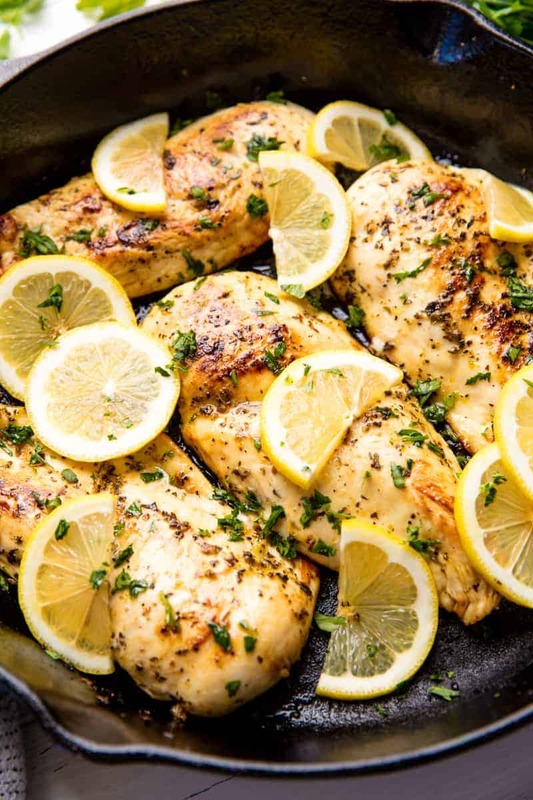 In either case, we’d absolutely suggest taking a look at how The Stay at Home Chef made this fantastic (and surprisingly simple) quick and easy lemon chicken recipe. Have you always been of the opinion that lemon flavoured things taste best when they’re a little creamier? 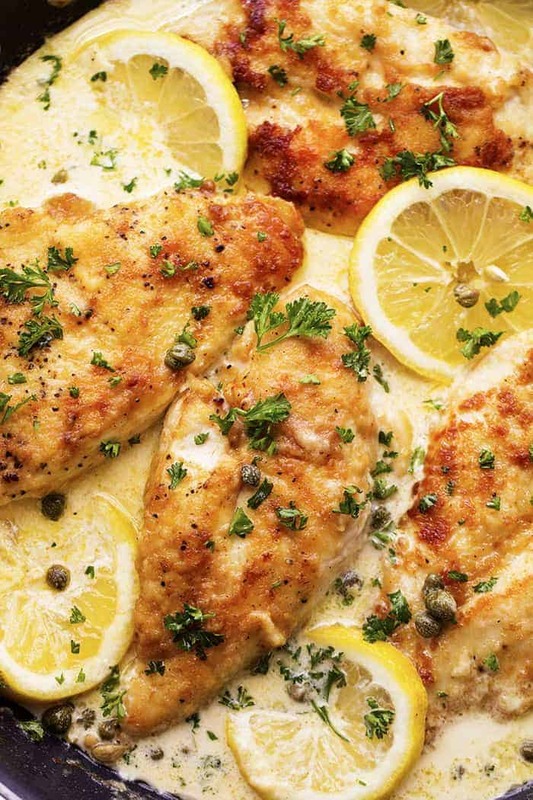 In that case, we have a feeling this delicious creamy lemon chicken piccatta recipe outlined step by step on Chicken Recipes might be a little more up your alley! This chicken is lightly breaded, but they outline the concept nice and easily for you, so don’t be intimidated. Just because you’re making something with lots of refreshing lemon flavour doesn’t have to mean that lemon is the sole flavour that comes through with each bite! 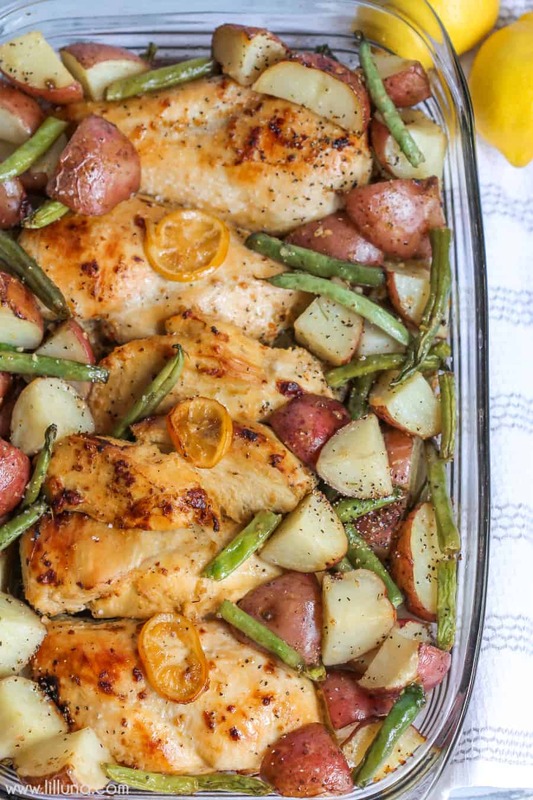 We’re also huge garlic lovers, so we’re sure you can imagine just how excited we were when we stumbled across this wonderfully fragrant garlic lemon chicken recipe from KitchMe, especially because it really does only take 15 minutes to prepare! If you’re going to add a splash of mouthwatering lemon flavour to part of your meal, would you actually rather take that idea to the next level and make other parts of the dish taste like lemon too? In that case, we think you’ll get a huge kick out of the way Lil’ Luna baked their chicken and veggies together in one dish so that they share the same great lemon flavour all around the plate. What if we told you that you could actually add a splash of lemon into some of the other classic dishes you already love, just to put a fun twist on things and add even more flavour to something you already love? 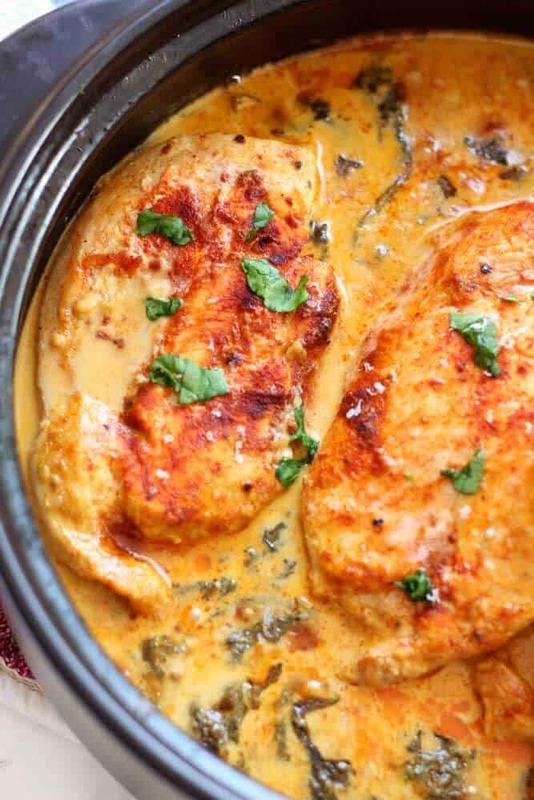 Well, if you’ve ever been a fan of fragrant and delicious Indian curries, then we have a feeling this fantastic lemon butter chicken concept outlined on Eazy Peazy Mealz will be right up your alley. Did we actually really catch your attention when we started talking about the idea of combining the lemon splash you love so much with another flavour, just to create a fantastic balance of tastes all in one place, but garlic and curry aren’t really your favourites? Well, if you’re the kind of person who prefers a touch of sweetness with your zest, then we think you’ll get along quite well indeed with the way Recipe Tin Eats made this delicious honey lemon chicken. Perhaps you’re looking for a bit of savoury kick to go along with your lemon but you’re not actually a person whose tastebuds can handle outright spice very well? 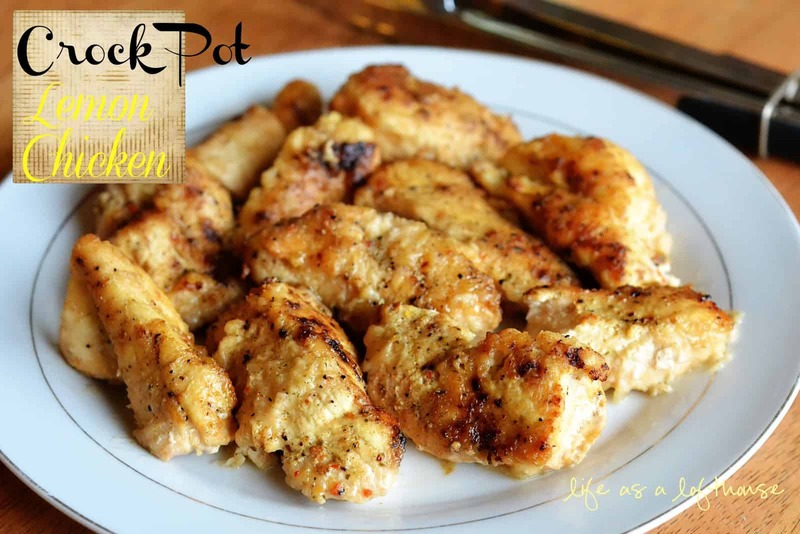 In that case, we’d definitely suggest taking a look at how Dinner at The Zoo created this extra scrumptious lemon pepper chicken in just a few simple steps. You’ve seen a number of selections so far that are a bit more culturally influenced than the average lemon juice splashed chicken breast, but what if you’re still scrolling hoping to find even more international options? Then we’re pleased to tell you that your patience has paid off! 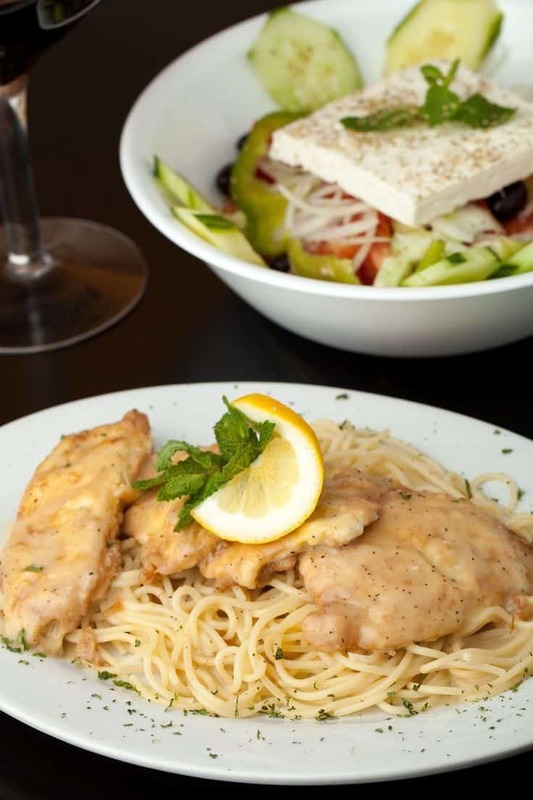 Check out how Dishmaps made this fantastic Greek lemon chicken and potatoes to see what we mean. Have we actually really caught your intrigue when it comes to recipes and meal ideas that involve preparing some kind of lemon flavoured side dish right along with your entree to make a complete meal? 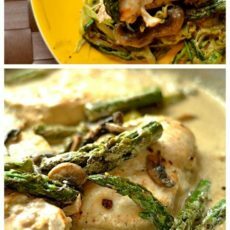 Well, if you’re still thinking about how much you’d like a creamier meal, we think you might be rather impressed with the way Wholesomelicious made this yummy creamy lemon chicken with asparagus and mushrooms. 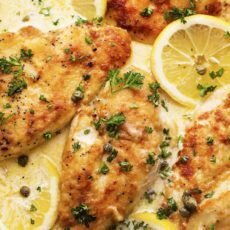 Whole chicken breasts and breaded chicken cutlets aren’t actually the only kinds of dishes you can create if scrumptious lemon chicken is your goal! 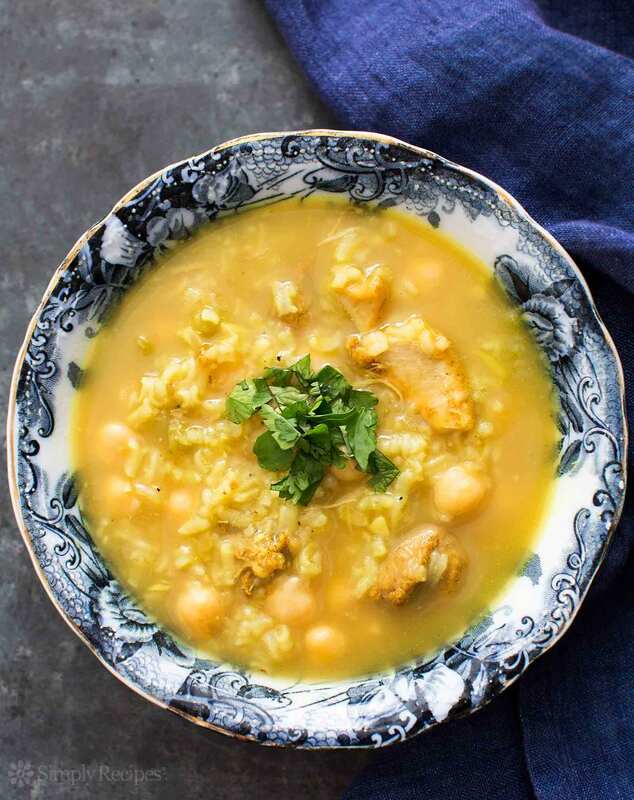 This lemon chicken soup recipe from Darn Delicious might actually be our favourite thing on this whole list of great recipes. This is the perfect dish for when you’re feeling a little under the weather but you still want something with lots of flavour rather than just the cold-weather classic you’ve been eating all winter long! 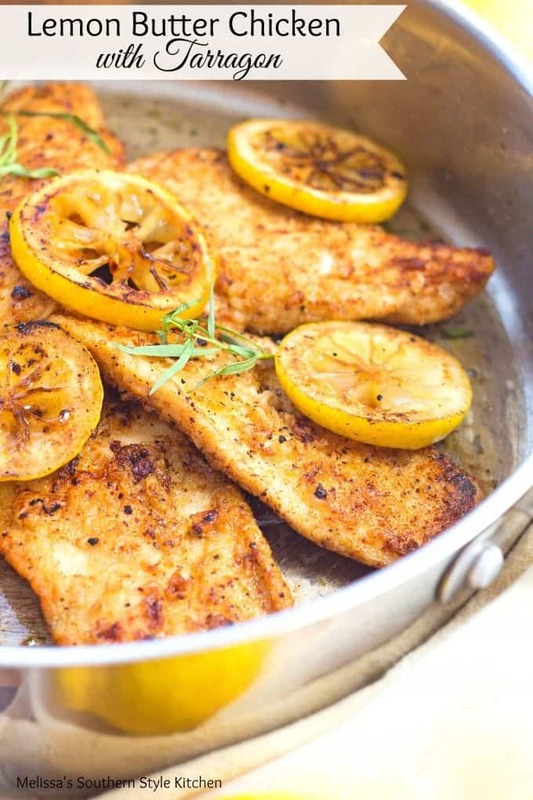 Are you actually completely enamoured with the idea of making delicious lemon chicken for dinner but you’re going to be out at work all day and you don’t have a whole lot of time to work with when you get home? In that case, we’d be willing to bet that you’re a pretty big fan of how simple a good crockpot meal can be! 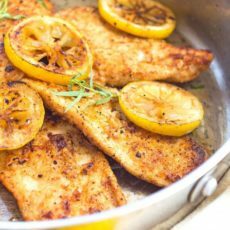 Luckily for all of us, Life in The Lofthouse has a delicious crockpot lemon chicken recipe that’s probably precisely what you’re looking for. Are you actually still hoping to find a yummy flavour combination recipe but you’re kind of been hoping to find something that’s a little more subtly flavoured than a lot of what you’ve seen so far? After all, the taste of lemon already packs a punch of its own. 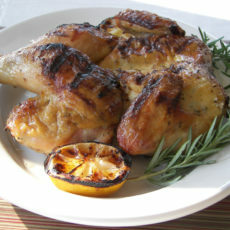 That’s why we loved this grilled chicken with lemon and rosemary recipe from Recipes or Reservations so much! Believe it or not, there are actually other ways to make a “butter chicken” than the classic Indian dish we all know and love so much! 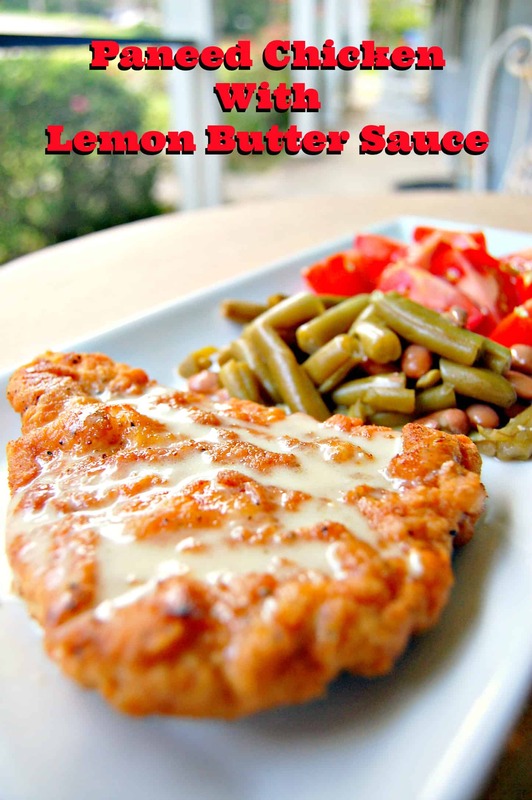 This lemon butter chicken with tarragon recipe outlined step by step on Melissa’s Southern Kitchen Style is the perfect example of what we mean! 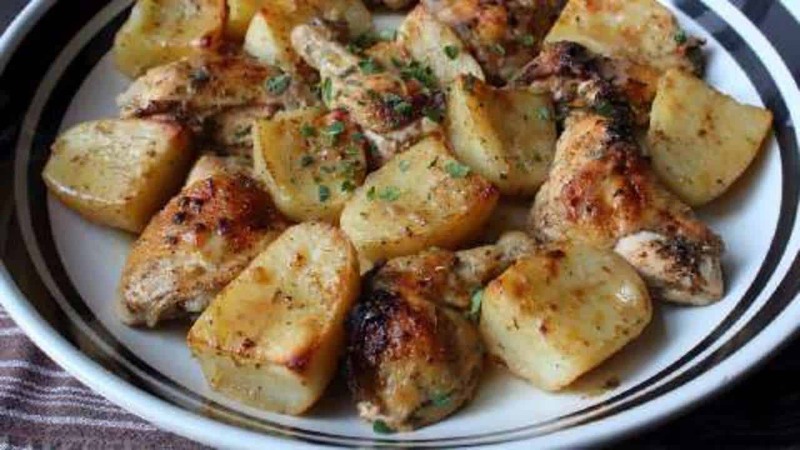 Instead of featuring a thick, creamy sauce, this kind of chicken dish is actually browned on the outside using butter. 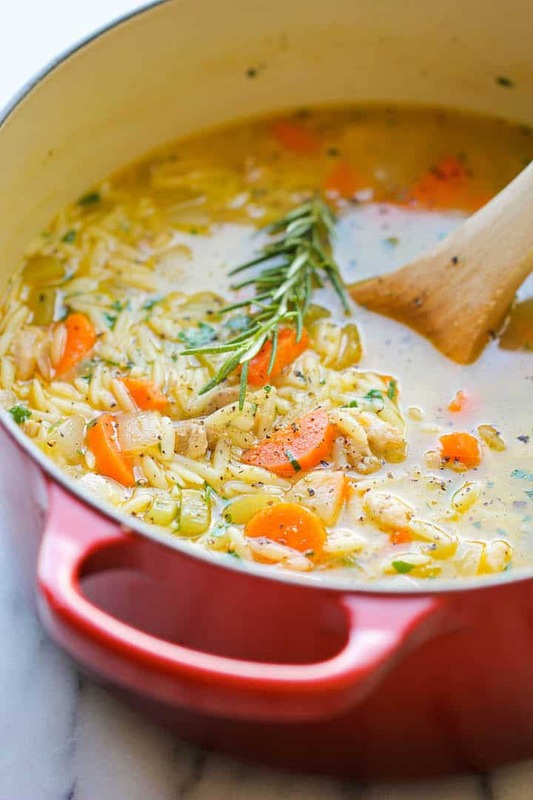 Did we actually really catch your attention when we started talking about the idea of making lemon chicken flavoured soups but you can’t help wondering whether there are recipes out there that might have a little more to them than the classic winter soup ingredients to it? In that case, we’d definitely suggest taking a look at how Simply Recipes made this delicious, hearty version that has chickpeas in it as well! 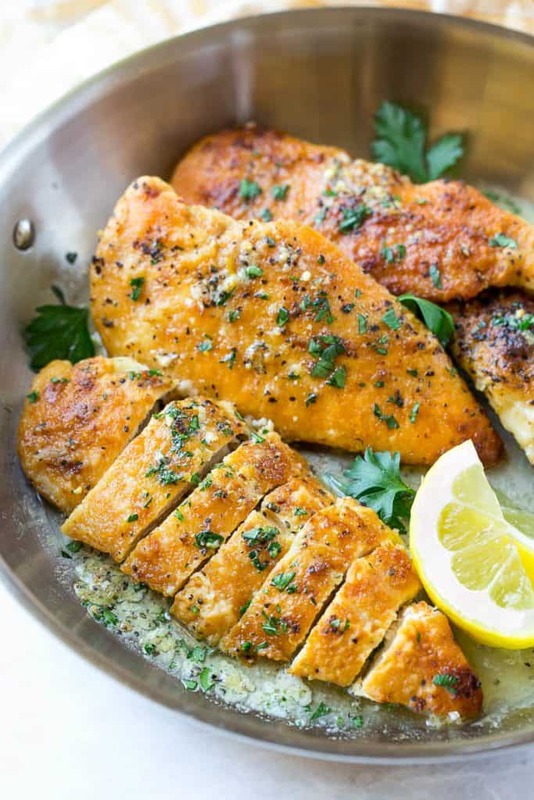 Just in case you’re still totally intrigued by the idea of making a lemon and butter based chicken recipe but you’ve also been scrolling through our list kind of hoping to come across a breaded chicken recipe since those are your kids’ favourite, here’s the perfect answer! 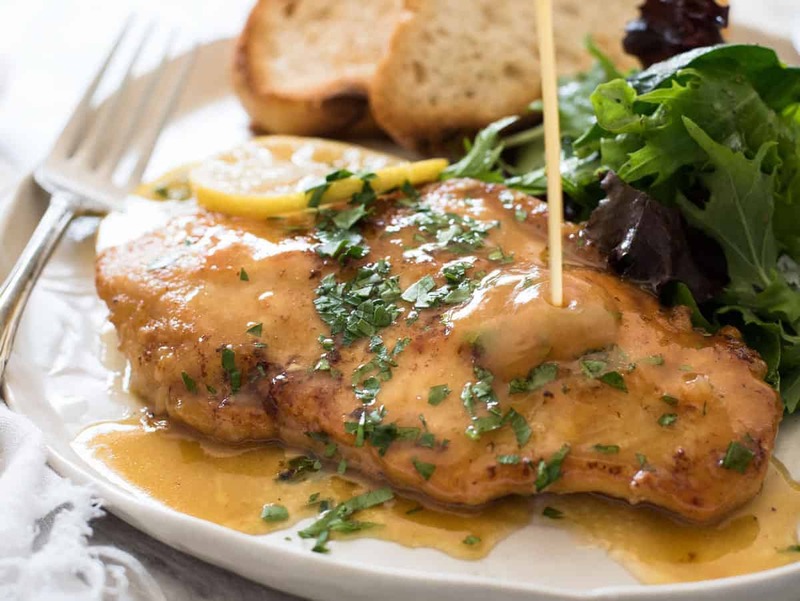 We love the way Atutudes made this paneed chicken with lemon butter sauce in surprisingly few simple steps. 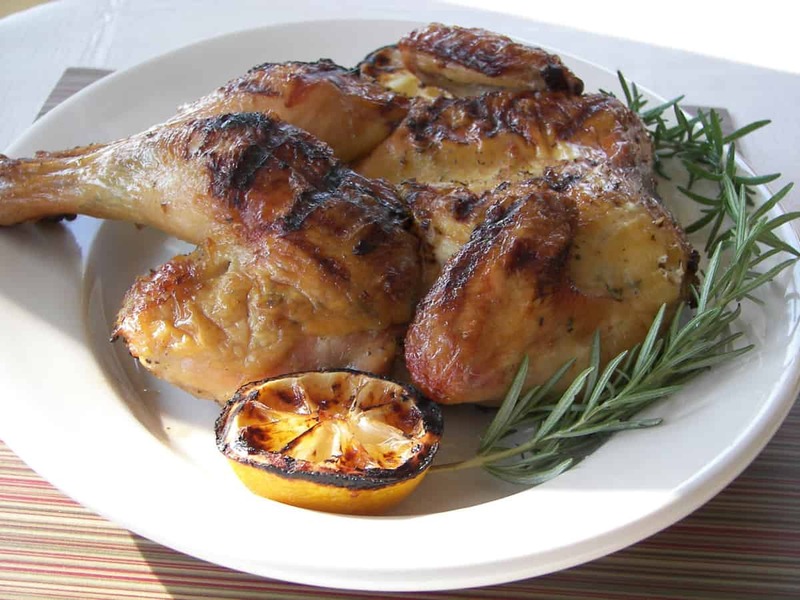 Do you have another favourite lemon based chicken recipe that you adore making for your family but that you don’t see here on our list? Tell us all about it or link us to recipes in the comments section so we can try it out too!